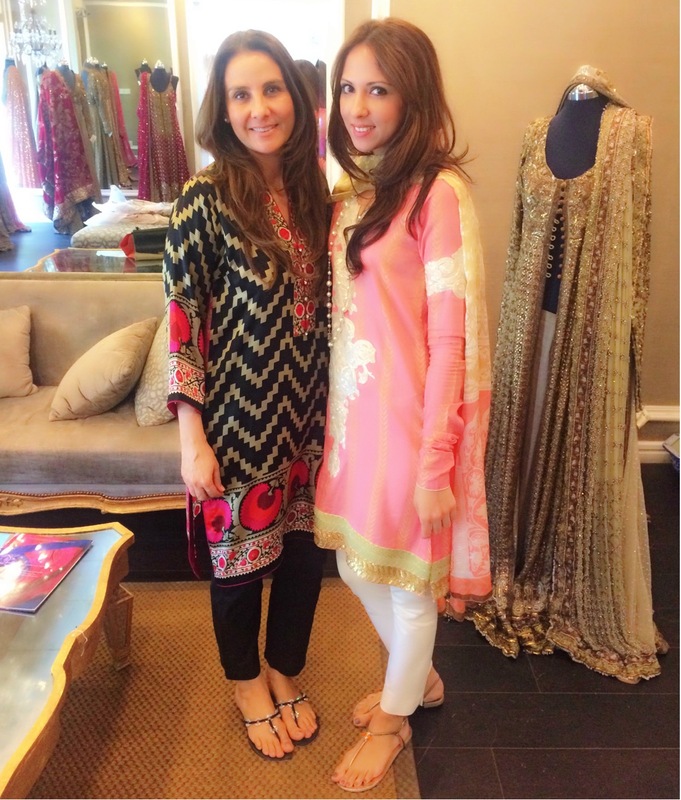 Over twenty years in the industry and Sana Safianz are still very much the queens of Pakistani fashion. 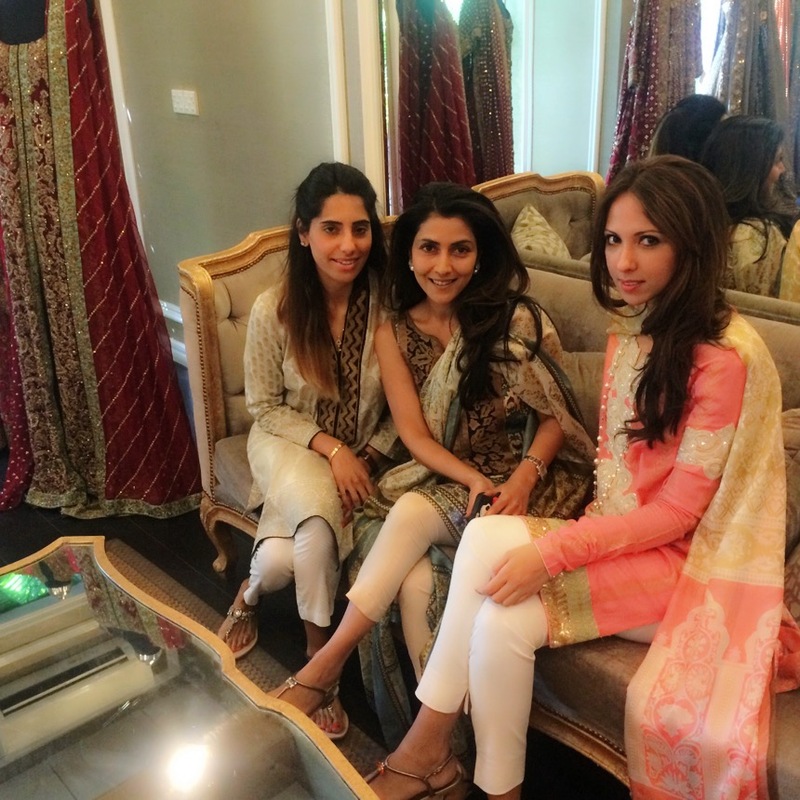 With their lawn collection expected to be in stores by next week, we got a sneak peek of their latest line, as well as a chance to speak to one half of fashion’s favourite duo, the talented Safinaz Muneer herself. No doubt a stylish woman, there’s a sense of ease and self-assuredness in the way Safinaz, who was dressed in a simple Sana Safinaz short kameez and pant, carries herself. According to her, the quintessential Sana Safinaz woman is, ‘elegant, confident and fun.’ These qualities seem to build the foundation for Sana Safinaz designs, which are modern and fashion forward, yet comfortable and appealing. What seems to be working for Sana Safinaz is that fact that they are constantly innovating but still manage to stay true to the basic ideology of quality and taste. This also seems to be the reason why Sana Safinaz has managed to acheive such a large influence on the fashion industry and has gained the power to mould an entire nation’s style and fashion preference. A clear example of that lies in lawn, which has undoubtedly become ‘cool’ ever since Sana Safinaz stepped in. By pushing progressive ideas such as the shortened kameez or the embroidered lawn pieces, Sana Safinaz has meticulously cemented lawn as a staple in every Pakistani woman’s wardrobe. The latest Sana Safinaz lawn collection to be launched is as expected, on point; with clothes that are chic, modern and innovative. 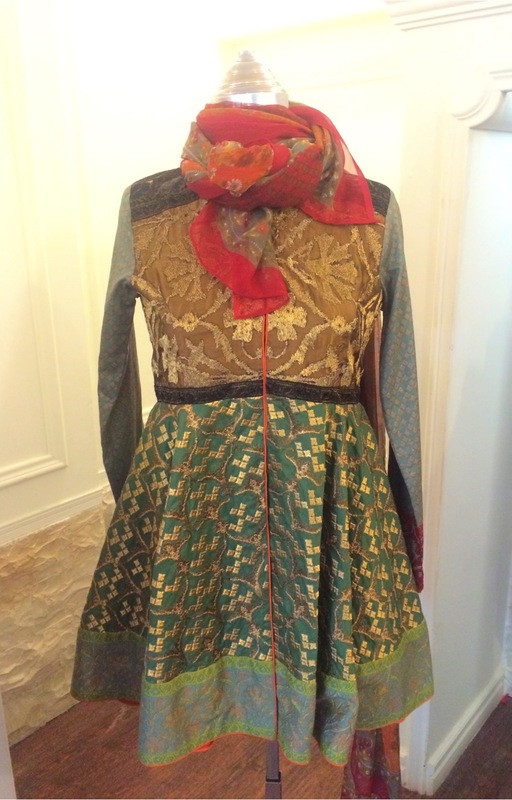 Safinaz, who passionately spoke about this collection, described the line as a ‘Celebration of Lawn’. A beautiful and cohesive collection with one too many favourites, if a celebration is what Sana Safinaz wanted, then a celebration is what they will be getting! Hitting all demographics, the collection seems to have something for everyone from conservative cuts and basic silhouettes to more forward-looking styles and evening wear options. One thing that is constant though, is the attention to detail paid to the collection. 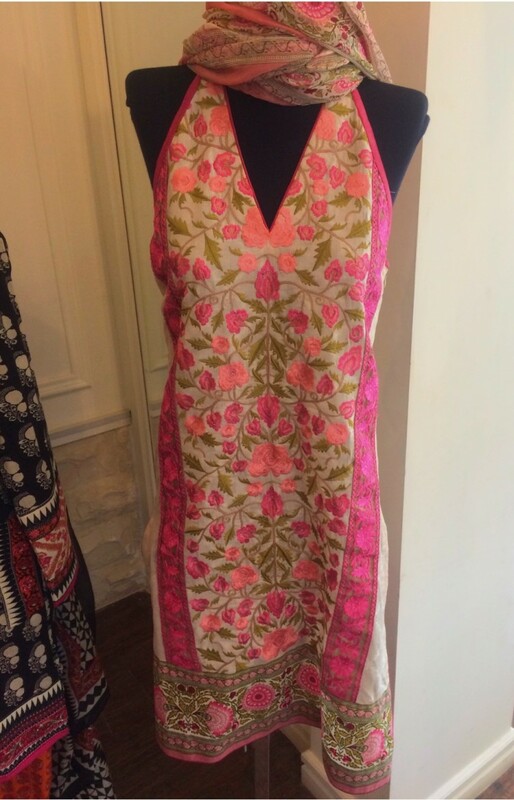 Expect to see pieces with large motifs and attractive embroidery. There’s beautiful Kaantha embroidery done on some looks, while others are worked on with velvet detailing. Of course, the short kameez is still their much preferred length. Overall, the collection is very much Sana Safinaz, which can at best be described as a fusion of western cuts and eastern craftsmanship, tailored to perfection for the modern Pakistani women! The article was written exclusively for SiddySays by the very talented Anusheh Shahid of Style Haven Blog.